I've been trying for a few weeks now to find a book I actually care about reading. I was beginning to think it was just me, that my brain was being resistant to input of words or story, and then finally last night I picked up a book and found myself not wanting to put it down. 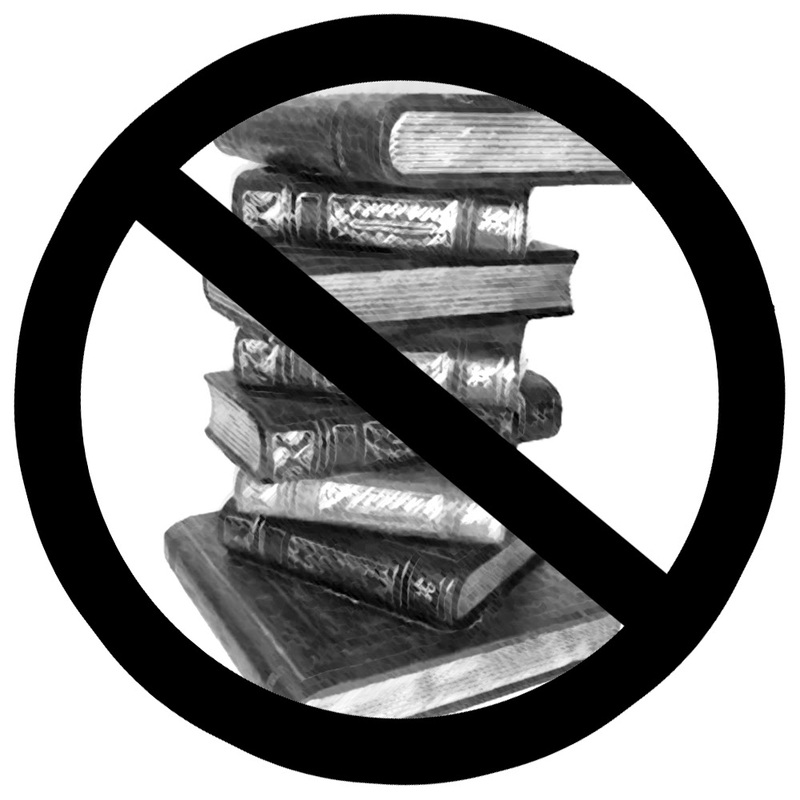 I'll tell you what book that is at the end, but for now, I want to list off some reasons I was having such a hard time with the books I kept trying. Some I may name, others not. I'm not here to slam authors or their works. First, there was an indie book I discovered through...somewhere. Probably one of the ebook promotion newsletters I subscribe to. It's a YA and the main character is overweight. There are a lot of "issues" YA books out there, but this is one issue I haven't seen tackled before. Eating disorders, yes, but fat-shaming, no. I was really hoping for great, emotional, well-handled writing. Instead, I got angsty, annoying, and frankly the thing that has become a major pet peeve: mixing in other "issues" because apparently having a single focus isn't good enough for readers, or maybe isn't impressive enough to publishers? I don't know. All I can say is, if your book is about a girl dealing with being overweight, you don't need to work in that her bff is getting beaten up by her stepfather. You do not need to cover every possible struggle a teen may have to deal with in one book. Read THIS one, and skip the sequel! The next book I'll name: Tower Lord, by Anthony Ryan. I was sososososo looking forward to this book. 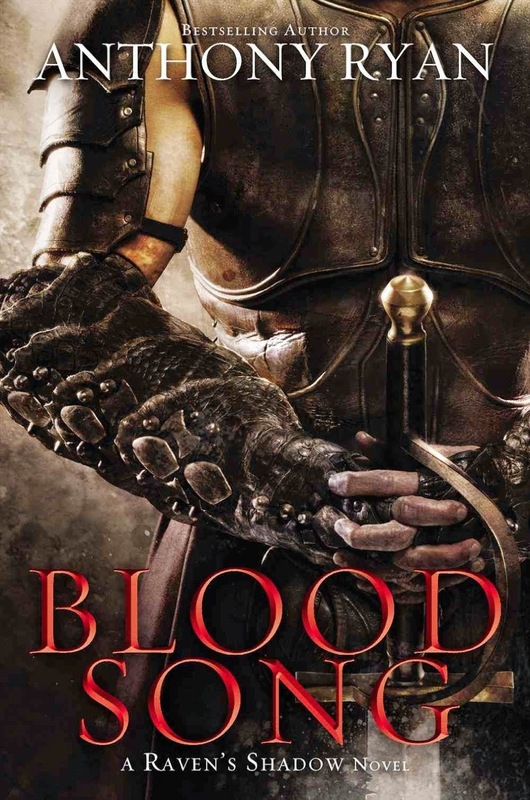 The first book in the series is Blood Song and it's brilliant. You have to take your editor hat off when reading it, though--the man doesn't know what a comma is for to save his life. The book is filled with run-on sentences and depended clauses that should be set off with commas but aren't. I was hoping that with the success of Blood Song Mr. Ryan would have invested in an editor who'd catch those errors in Tower Lord. No such luck. Still, I'd have forgiven him if the story were brilliant again. Truthfully, I never understood why Blood Song needed a sequel. It's a perfect stand-alone. I was happy to find out there was a sequel initially, though, because of how much I loved Blood Song. However, everything that made Blood Song brilliant was missing from Tower Lord. Too many characters and POVs were added, and the story felt totally all over the place. I have been assured that the last 1/4 of the book is an awesome, mind-blowing twist, but at this point I can't bear to sludge through the first 3/4 in order to get to it. Another book I attempted to read was a YA with a 15-yr-old male character that was written in a voice I'd have placed with a 11-yr-old. He was naive, cried way too easily, and didn't relate to people at all on the level his age would dictate. Even an immature 15-yr-old wouldn't act like this (and I know--I have a 14 yr old son). This guy was supposed to be really smart, too. But he acts lost at all times. Also, the pacing of the book was wrong. Too much focused on describing details the reader doesn't need, and not enough actually telling the story. So, I tried reading a different YA, this time with a female protag. Started off okay. Not angsty--instead a normal, average girl. But everything just started happening too fast. Barely introduced to her life, then she receives a strange magical object in the mail, is instantly affected, descriptions zoom past, hardly any reaction from the character other than being breathless. Couldn't we have had some hesitation? Not just dive in and wow? Readers need anticipation and suspense, not just action. 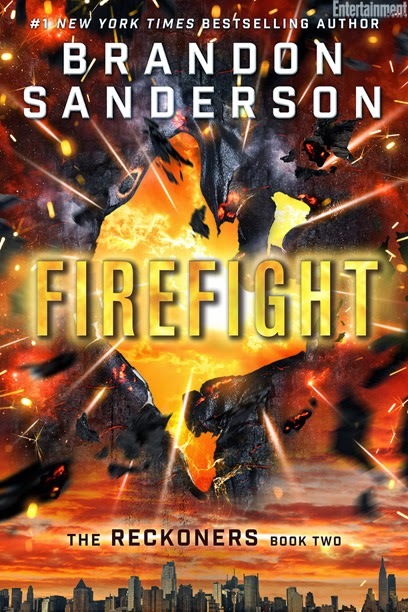 Which brings us to last night and the book that finally captured my attention: Firefight by Brandon Sanderson. It's the sequel to Steelheart, which you really do need to read first. Basic concept: a burst in the sky caused certain people to develop superpowers. These "Epics" didn't become superheroes, though. Instead, the power, when used, is destined to turn them into super-villains--egomaniacs who want to control normal humans. The main character, David, watched an Epic named Steelheart kill his father, then spent years studying Epics to learn how to bring them down, and eventually joins with a secret group called the Reckoners whose goal is to rid the world of Epics. It's loaded with action, totally fun, well-paced, and doesn't skimp on characterization. Man, does it feel good to finally have a book worth reading in my hands again! I just download truckloads of samples. Anytime a book catches my eye? Sample! Then I sit down and read a bunch of them. Just like an acquisitions editor, you can tell the dross from the gold in a couple of pages. Like the one I grabbed with a cool cover, and it was The Last Airbender fanfic with the names changed. I usually peek at the Amazon samples when I see books in newsletters and online. I only download the free ones if the samples look good. In all three of the YA ones above, the first pages were pretty good, but then the story nose-dived :(.